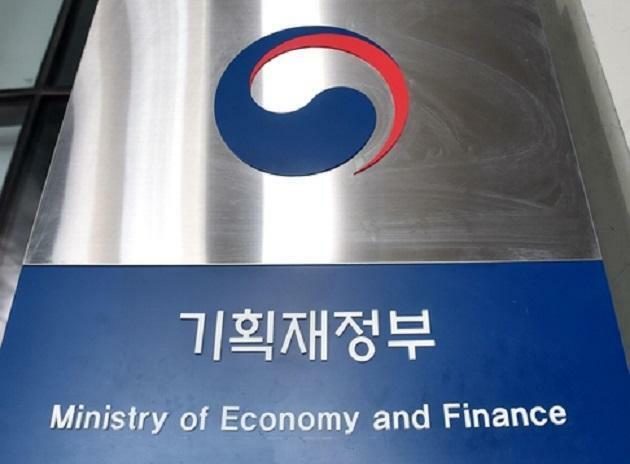 The government of South Korea has added 16 fields including blockchain and fine dust reduction technology to their R&D tax credit in a bid to boost innovation. The Ministry of Strategy and Finance announced the proposed amendments to the enforcement decree of the 2018 tax law which is to be enforced starting this February. South Korea provides R&D tax relief through a hybrid R&D tax credit and volume-based investment credit. According to the document, 16 areas including fine dust reduction technology, blockchain, and wearable robots will be added to the existing tax credit for R&D in new growth industries. As a result, 30-40% of R&D expenses for small enterprises and 20-30% of R&D expenses for large and medium-sized enterprises engaged in these areas would be tax deductible. At present, R&D tax deduction rate of large corporations is 0 ~ 2%, 8 ~ 15% for medium enterprises, and 25% for SMEs. In September 2018, the government pledged its support for domestic blockchain companies to further encourage the booming blockchain industry in the country. Second Vice Minister of Science and ICT Min Won-ki met with blockchain startups at Blocko’s office in Bundang, Gyeonggi Province. The meeting was part of the government’s efforts to engage with businesses in the 10 key ICT sectors of the Fourth Industrial Revolution. Tax reliefs on those working on blockchain technology... They must really want to advance this technology further. Whoa, tax relief. That's a new step to this. South Korea government really puts a lot of emphasis on the evolution of blockchain. The blockchain industry in South Korea is booming. @harrypotter Yeah. Seems like it will go further. South Korea really sees technology as a big stepping stone, and they're not wrong. @bell It seems to see a bright future in blockchain. @harrypotter Blockchain does seem to have a bright future after all. @bell It has infiltrated multiple industries. @harrypotter Yes, at such speed too. Wah, tax relief. South Korea is pushing for further developments in blockchain technology. As blockchain technology is such a revolutionary technology of the new generation, South Korea of course would not be left out.